Almost half of buyer documents (48%) seen by electrotechnical businesses with turnover above £1m now ask about engagement with corporate social responsibility (CSR), according to new survey findings from the Electrical Contractors’ Association and the Considerate Constructors Scheme. Just one in four (24%) said that no buyer document they had encountered had mentioned CSR. In addition, over half of businesses (53%) with turnover above £5m actively ask their own supply chain about their CSR policy and activity. In addition, three quarters of businesses (76%) with turnover above £1m responded that they are actively engaged with CSR, and although 24% said that they don’t currently manage CSR, the majority of these businesses said they would consider doing so. Over half of all respondents (53%) said they expect the importance of CSR to their organisation to grow in the next five -10 years. Just 10% said they did not expect its importance to increase, with the remainder (37%) unsure. 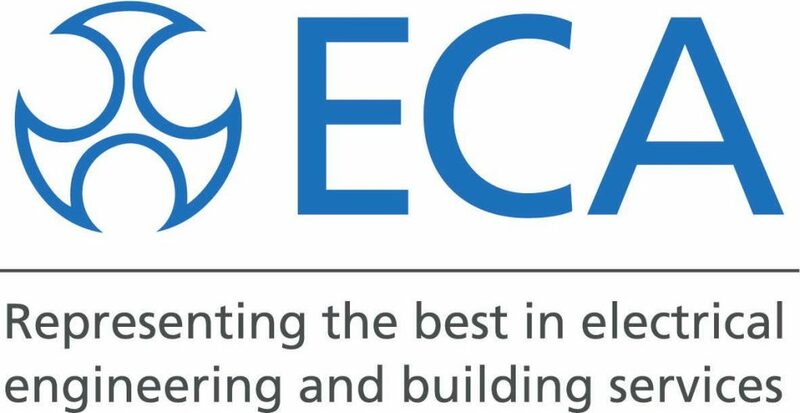 ECA director of business Paul Reeve comments: “These ECA survey findings highlight the growing importance of CSR in procurement, and the significance which many businesses now place on ethical and responsible business practices. Considerate Constructors Scheme chief executive Edward Hardy adds: “The ECA’s survey findings highlight the growing importance of CSR for all ECA members. The top five CSR issues identified by survey respondents were as follows: the environment (63%), occupational health and safety (55%), employee welfare (50%), ethical behaviour (43%), and supporting local initiatives (37%). The ECA’s CSR survey was completed by around 150 ECA member businesses during April and May this year. Further survey findings will be released later this quarter. 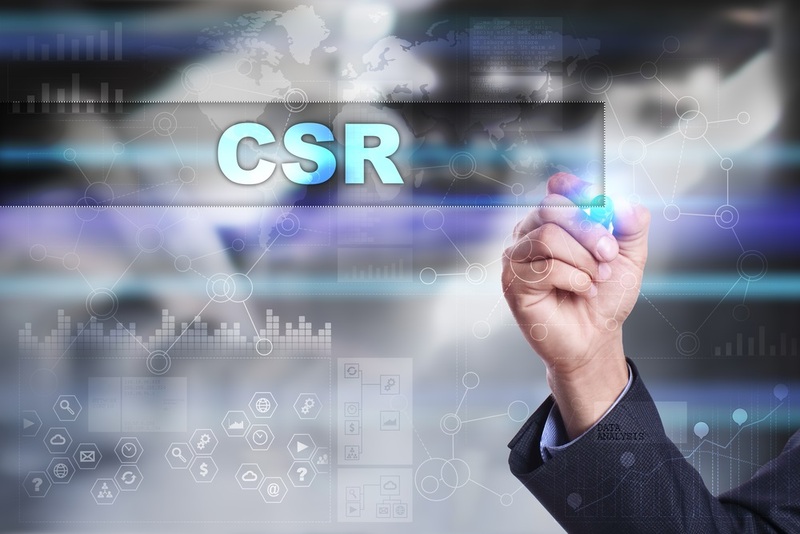 CSR is a voluntary, ethical and strategic approach to action and stakeholder engagement, in support of improved environmental and societal impacts. The aim is to produce value for both the organisation and the wider society in which it operates.